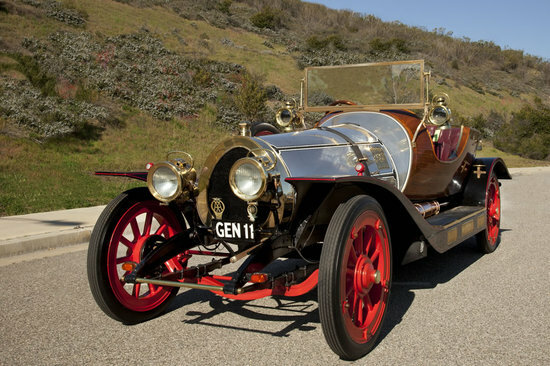 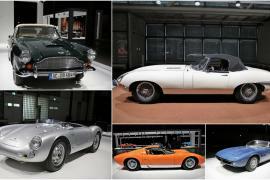 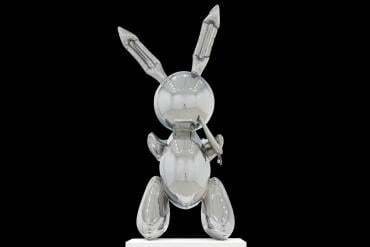 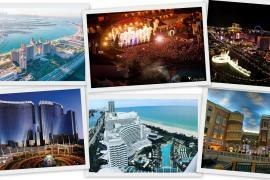 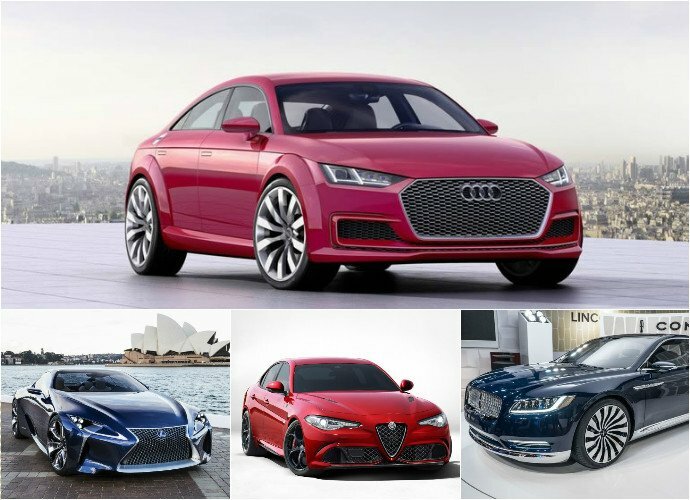 The anticipation of new luxury vehicles for a car enthusiast is like Christmas morning to a child. 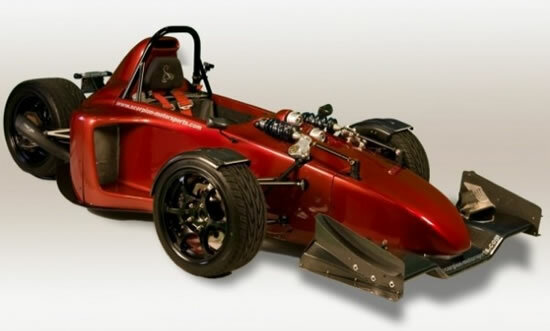 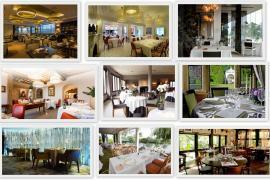 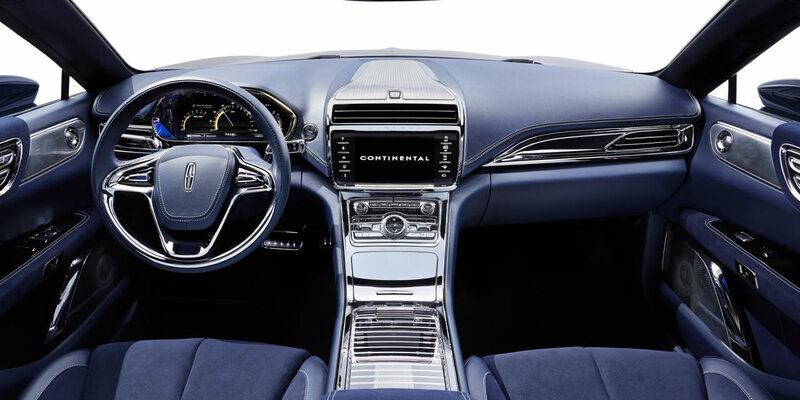 It is exciting to imagine the new car smell and all the newest advances in automotive technology. 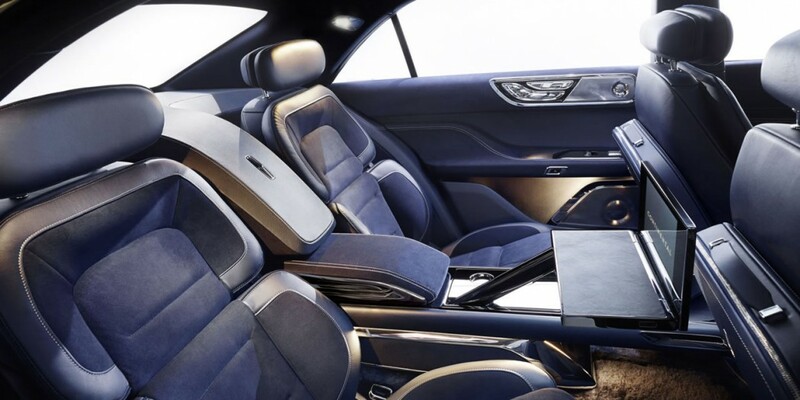 What makes a luxury car is often up to the buyer, but generally it includes leather or upgraded upholstery, upgraded carpeting, a bigger cabin space with plenty of room to stretch out and luxury branding. 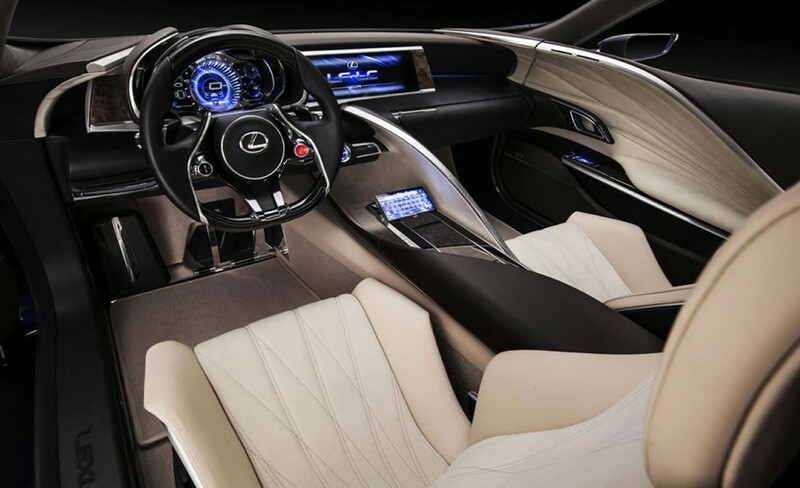 As the price of fuel drops, it usually causes an increase in the demand for more luxurious vehicles. 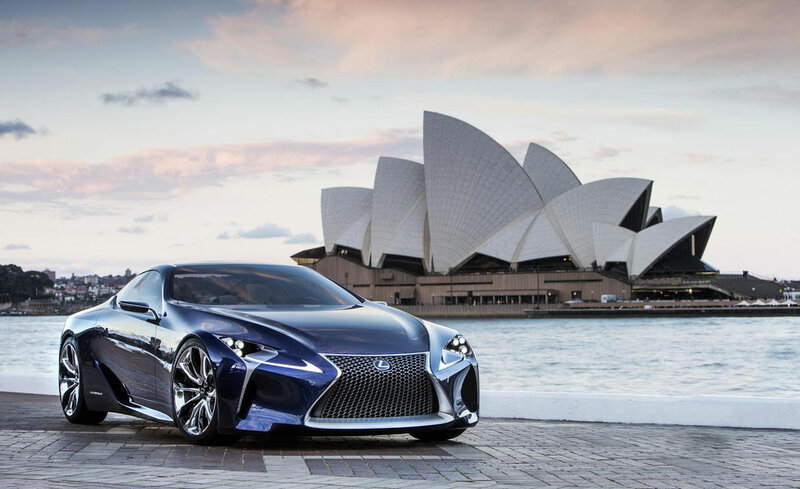 Here are 10 of the most anticipated luxury cars of 2016. 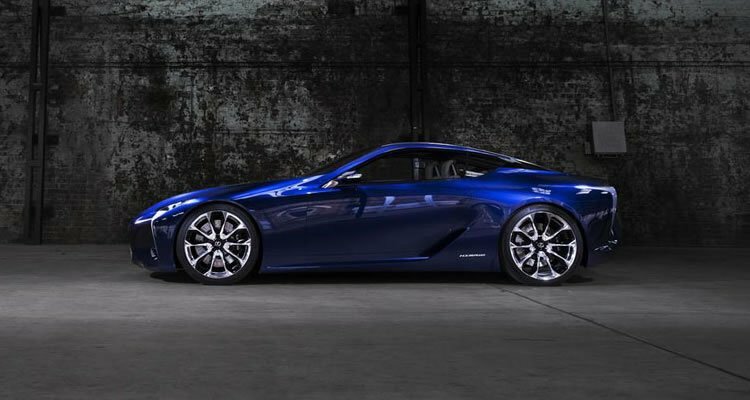 Lexus has revamped the SC line and beefed it up to include stronger powertrains and more horsepower. 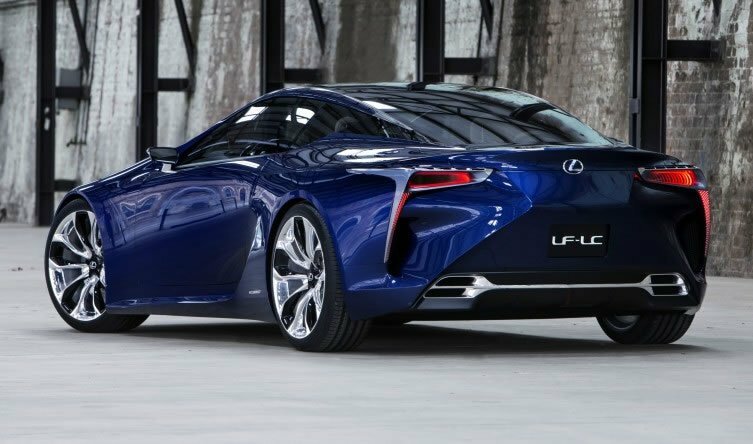 The new Lexus SC features the standard 5.0 liter V-8 as well as a 5.0 liter that produces 500 horsepower and the V-8 twin-turbo that generates 600 horsepower. 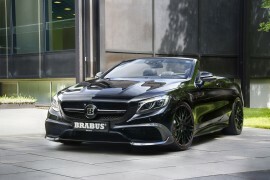 The stylish coupe has greater performance than its predecessor and has a suggested MSRP starting in the $100,000 range. 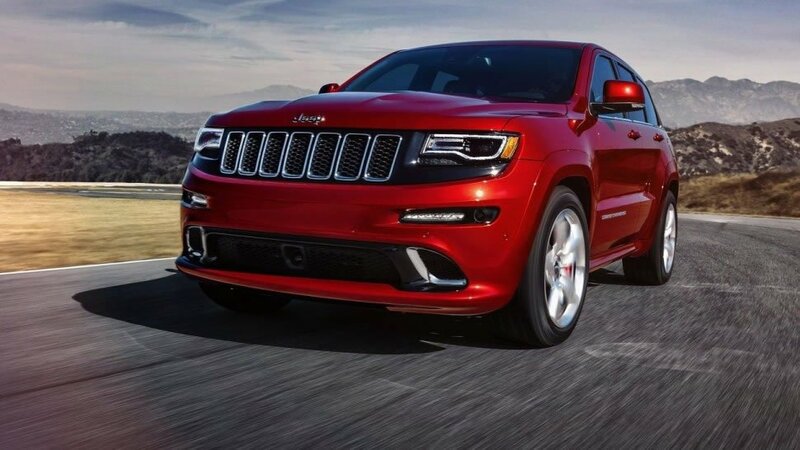 The new Jeep Grand Cherokee Trackhawk raises the bar for other SUVs. 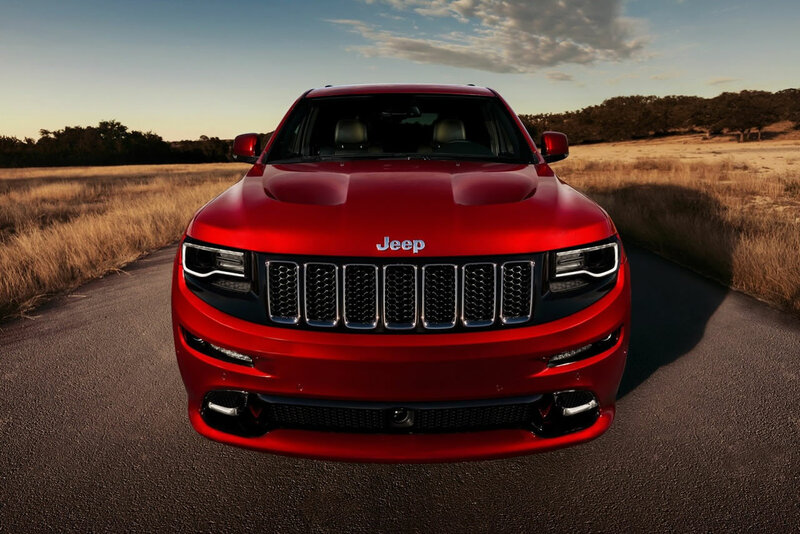 This performance vehicle takes the Fiat Chryslers famous Hemi V8 6.2 liter engine and supercharges the new Grand Cherokee with an incredible 707 horsepower. 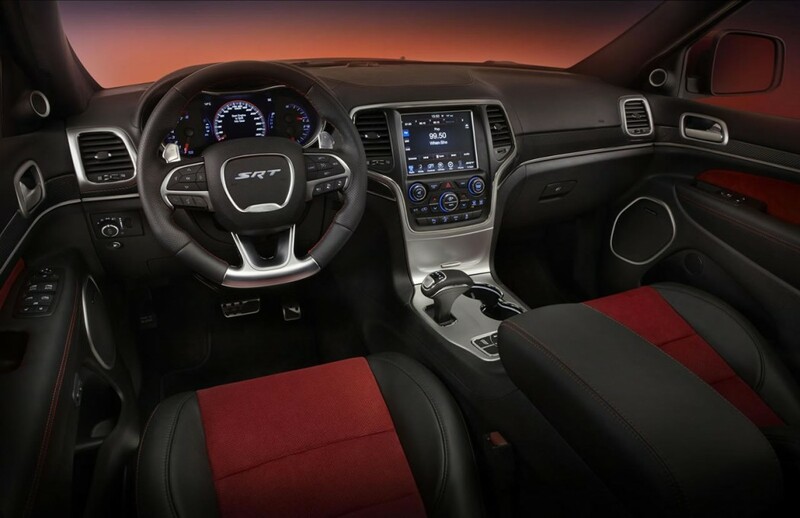 The Cherokee can now achieve 0-60 mph in 3.5 seconds, blowing away other competitors. 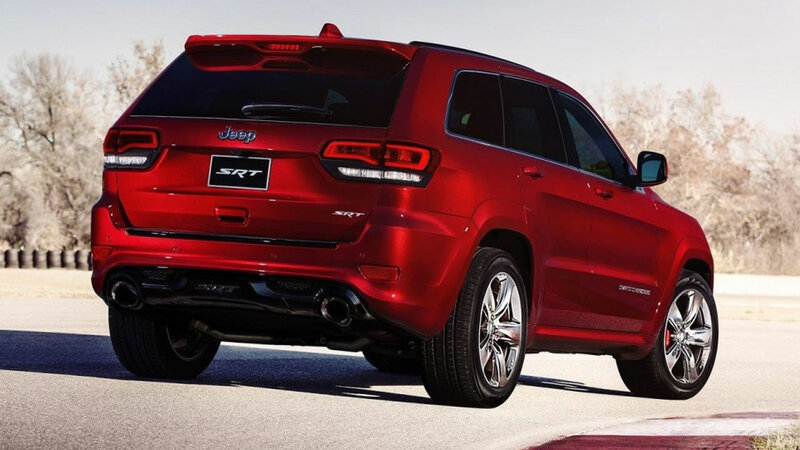 The suggested MSRP for the new Jeep Grand Cherokee Trackhawk is in the $70,000 range. 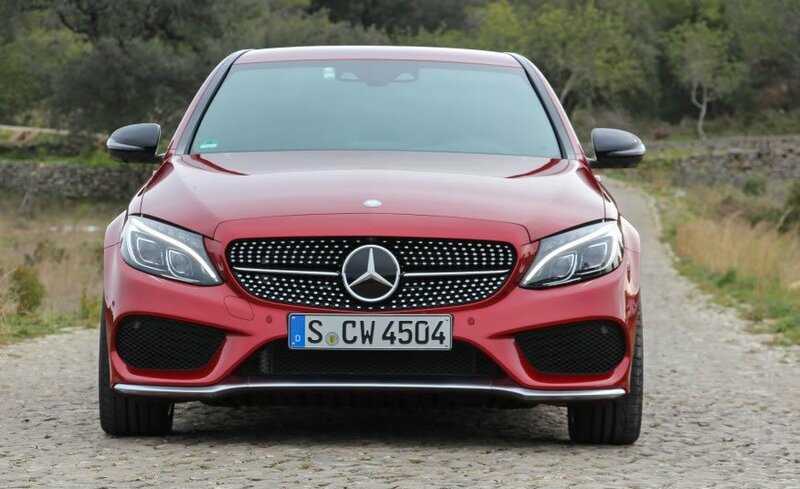 Mercedes has taken one of its most popular vehicles and redesigned it to include a classy two-door version with a four-cylinder turbo-charged 2.0 liter engine that can produce up to 241 horsepower. 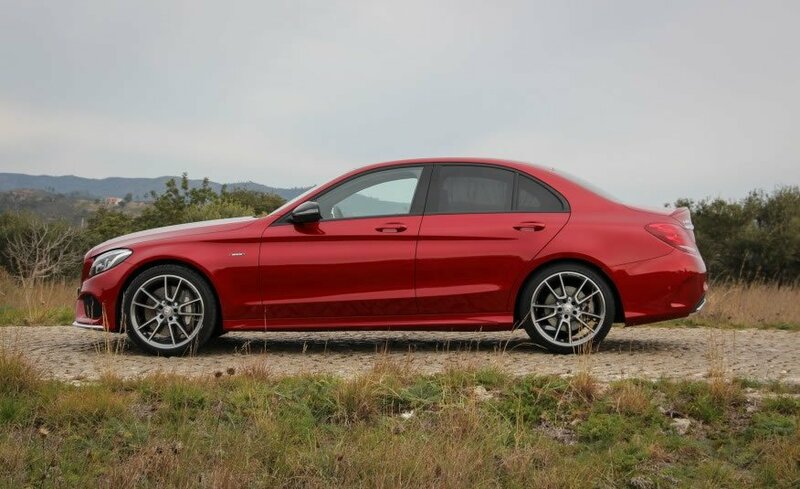 The vehicle also includes a seven-speed automatic transmission and offers both the rear-wheel drive and all-wheel drive options. 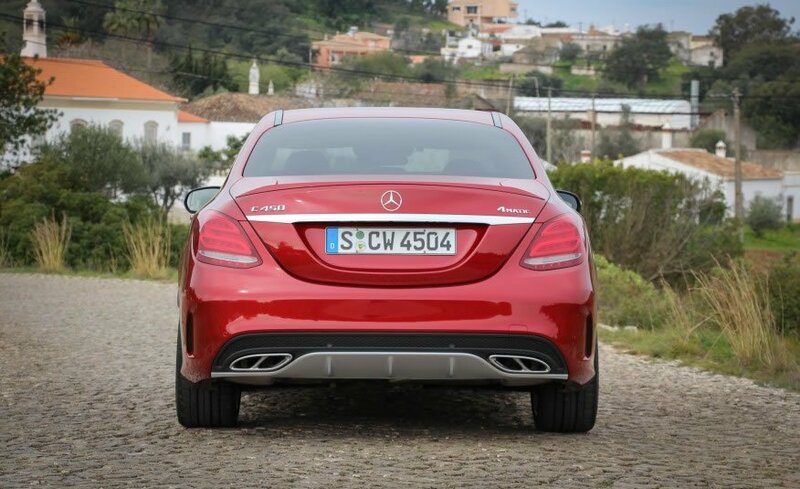 The new C-Class Coupe has a suggested MSRP that starts around the $45K range. 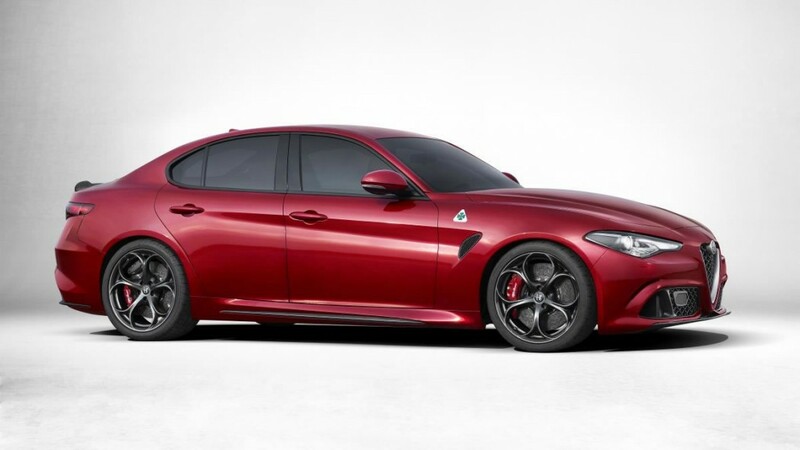 Alpha Romeo has taken one of its most popular sports cars and given it four-doors and a more luxurious styling. 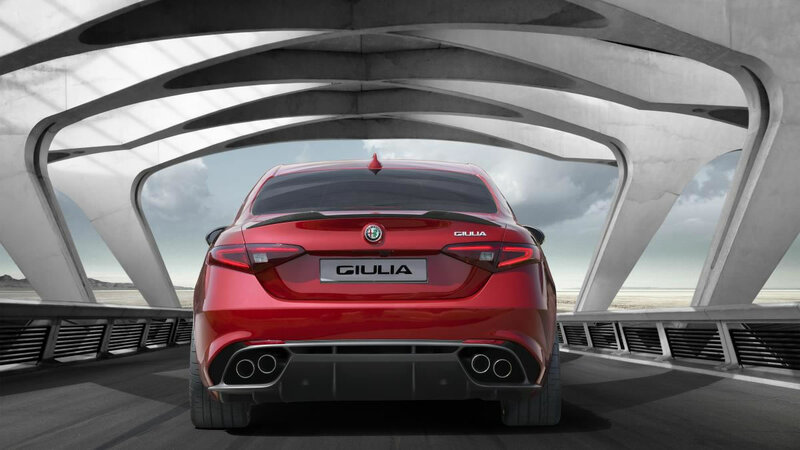 The new sedan was designed under the code name of Giorgio, but is actually a redesigned and enhanced version of the very well-known Giulia line. 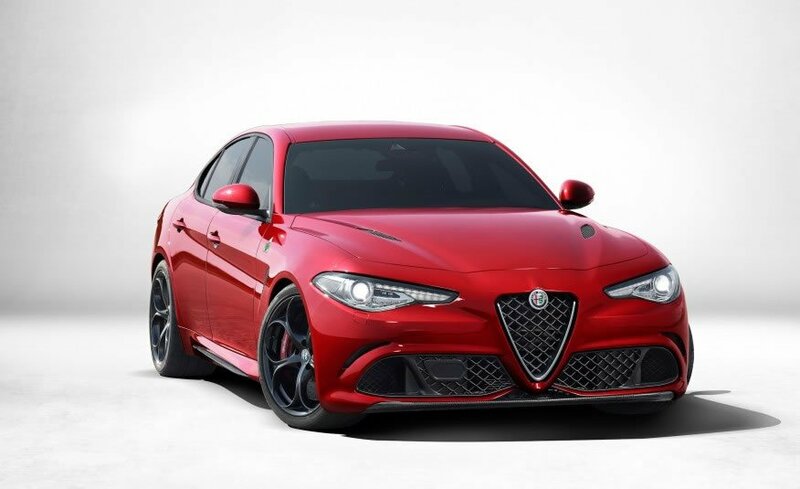 With enhanced suspension, better weight distribution and a V6 twin-turbocharged 503 horsepower engine, the new Alpha Romeo is a vehicle to watch out for. 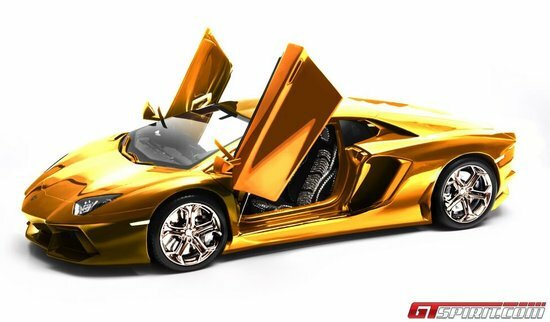 The suggested MSRP is around the $75,000 range. 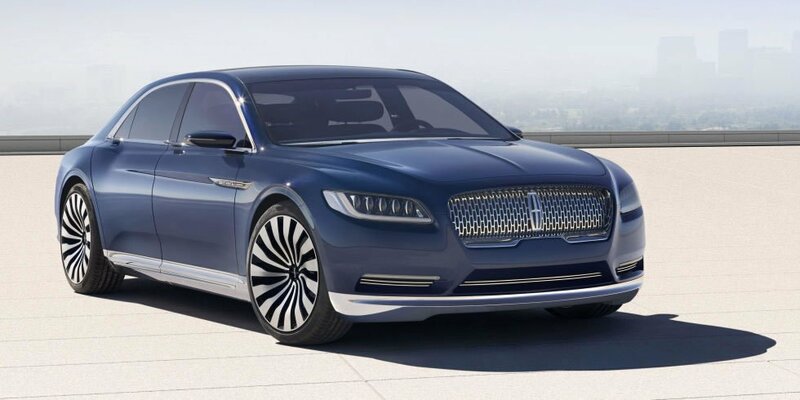 The Lincoln Continental has long been known as the luxury standard for the Ford Motor Company and the new Lincoln Continental has taken those standards and applied it to a sportier looking model. The new Continental has sleeker lines as well as a beefed up 3.0 liter turbocharged engine with an optional nine or ten-speed automatic transmission. 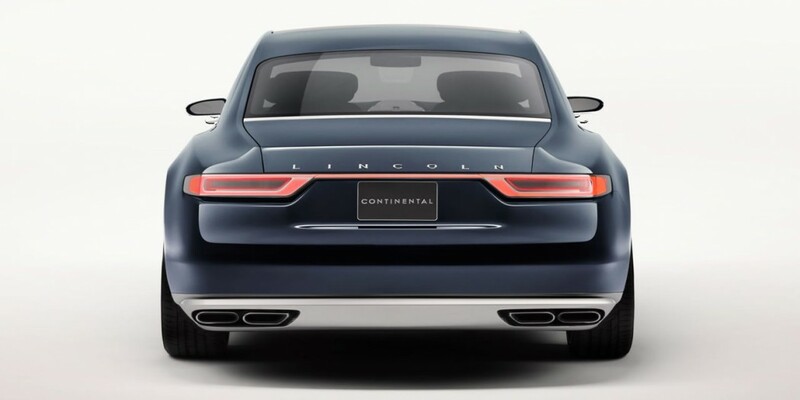 The new Lincoln Continental has a suggested MSRP around the $60,000 range.